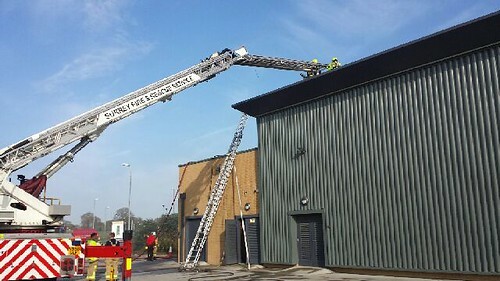 A Surrey Fire and Rescue Service spokesman said “Today’s fire at Cobham services is now out and a investigation has started into the causes of but it would be too early to speculate further. 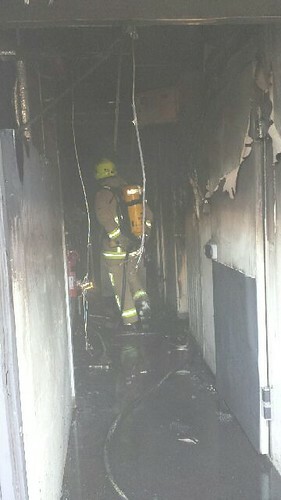 Firefighters in breathing apparatus are tackling the fire. 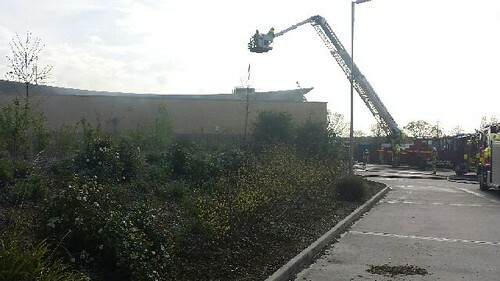 A Surrey Fire and Rescue Service spokesman said: “The fire at Cobham services is under control and we have no reports of any injuries.